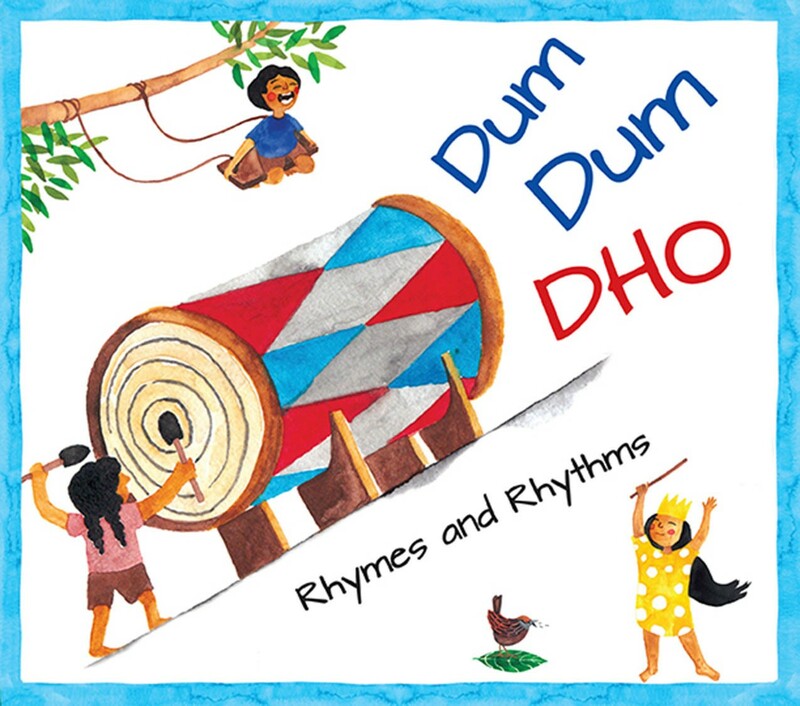 Rhyme and rhythm appeal naturally to children and make language fun. Translations echo the original while retaining the integrity and cadence of individual languages. 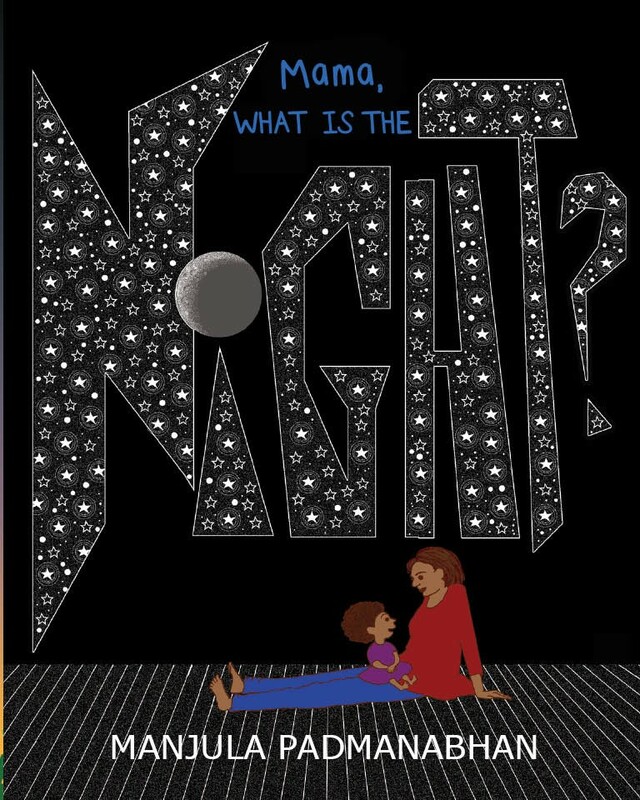 “Tell me please: What is The Night?” asks a little girl of the earthworm, the owl, the firefly… Glowing out from the pages, their answers merge into a tapestry of the more mysterious sides of night-time and the curious habits of creatures that come to life in darkness. It lets you feel and find, climb and plunge, sail and savour and soar… all from your favourite spot. 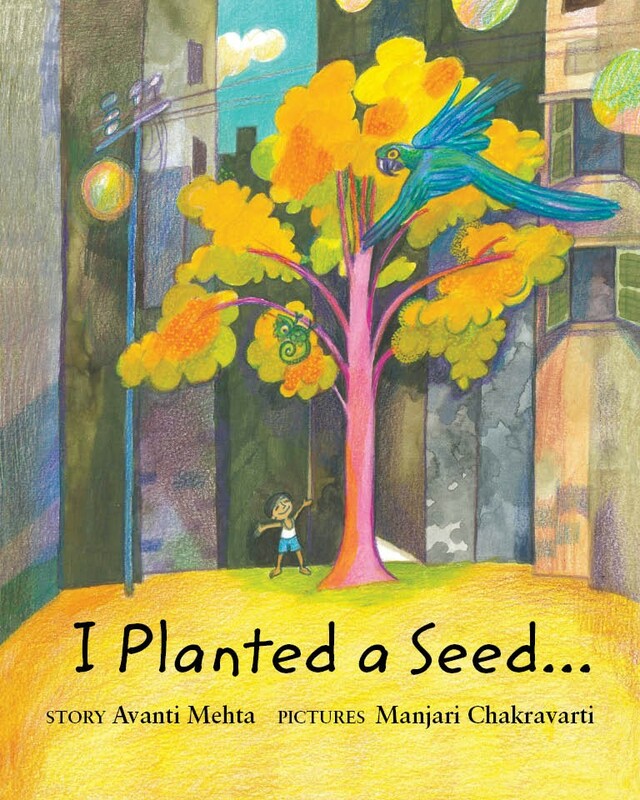 A boy finds a little seed and plants it. What will grow out of it, he wonders — a tree, a butterfly, a mountain? 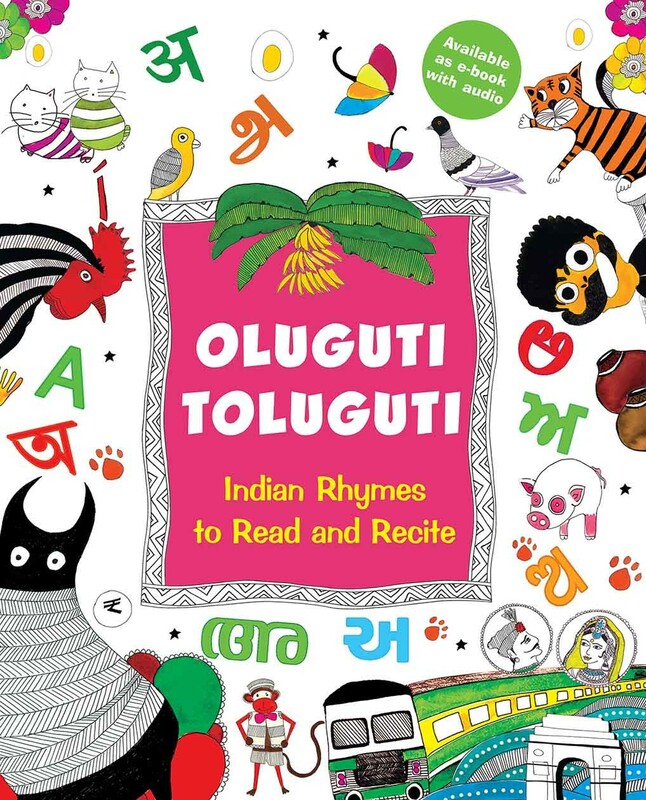 The drums beat in a swirly whirl of rhythms and rhymes for little ones — a colourful kaleidoscope of originals from well known writers, familiar favourites from the Oluguti Toluguti collection, sounds and resonances from a world familiar to children. 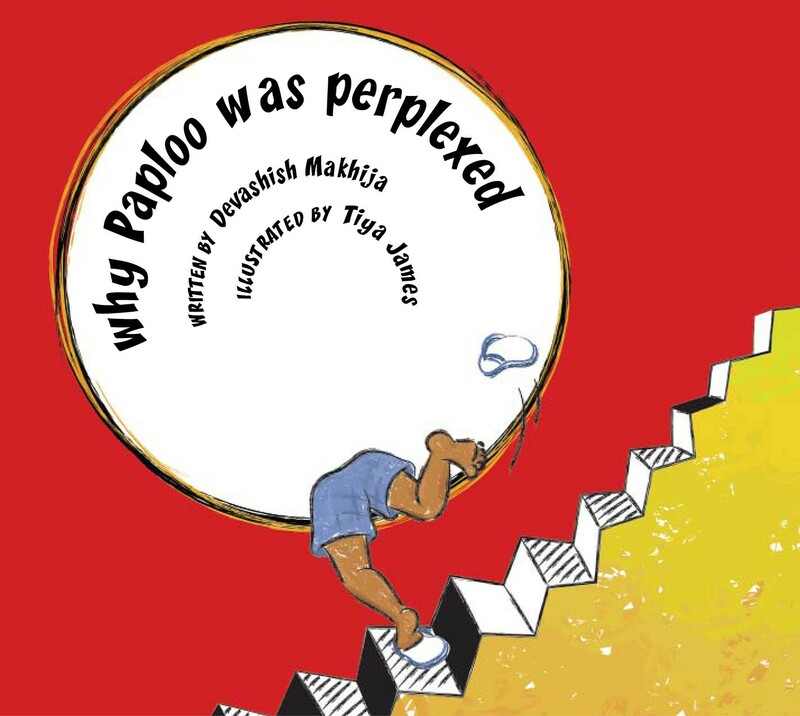 Little Paploo has many questions about the world and everything else… why this, why that, why not, why now. And then he makes an important discovery. A unique and richly illustrated book of 54 children's rhymes in 18 Indian languages. With a lively, recitable English version, along with the original language and transliterations. 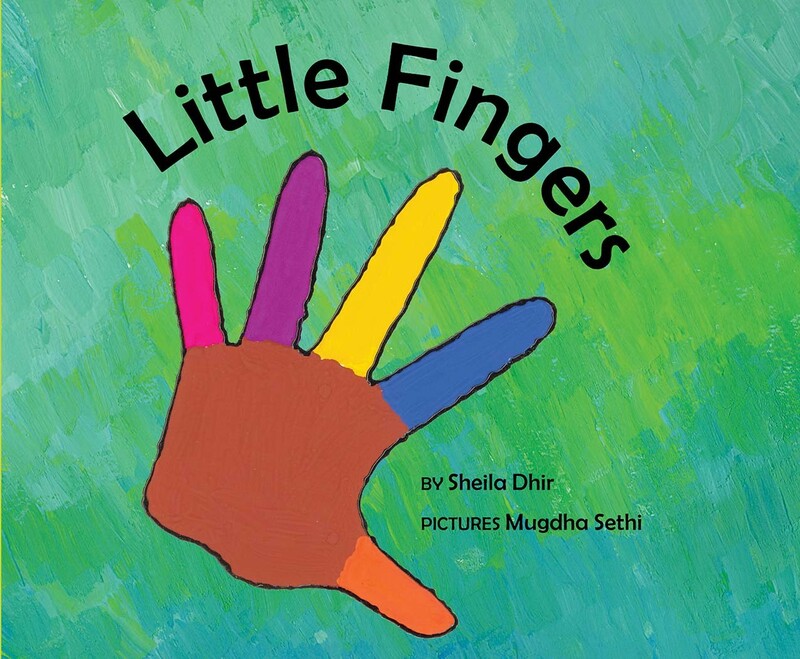 When ten little fingers come together, they make many things happen. 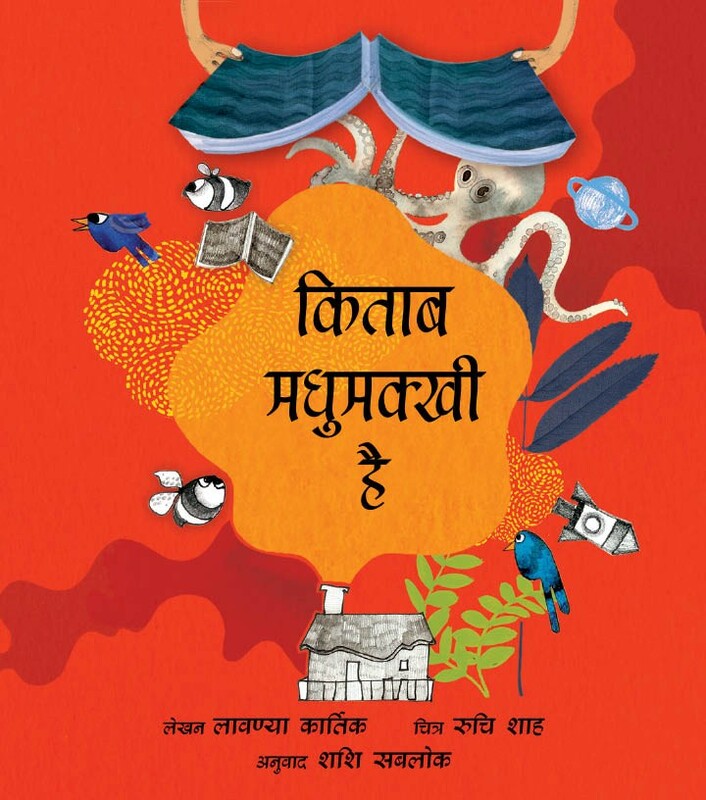 In playful verse, with bright uncluttered visuals, this story draws children into a game of all that their busy fingers can do. A cheery travel quiz to jog the mind and swing the imagination. 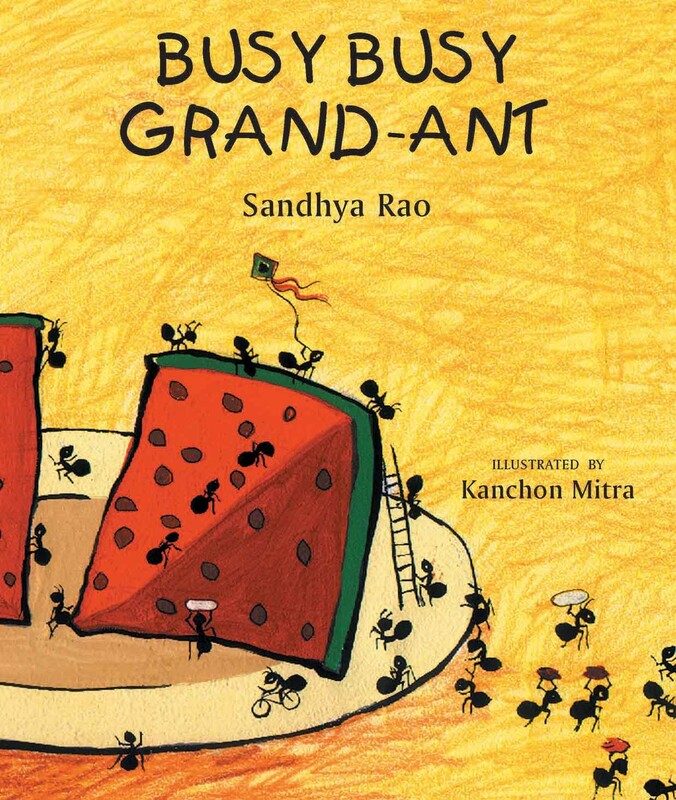 Grand-Ant's journey is recorded in pictures that are a mix of childlike drawings and sophisticated art. 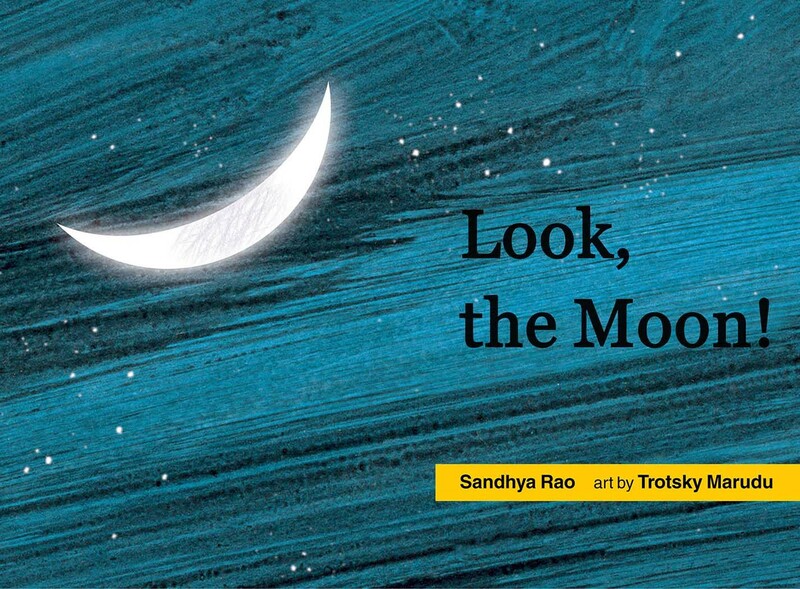 Gentle rhyme urges a child to look out of the window each night to watch the moon show. The illustrations capture the grand sweep of the night sky. 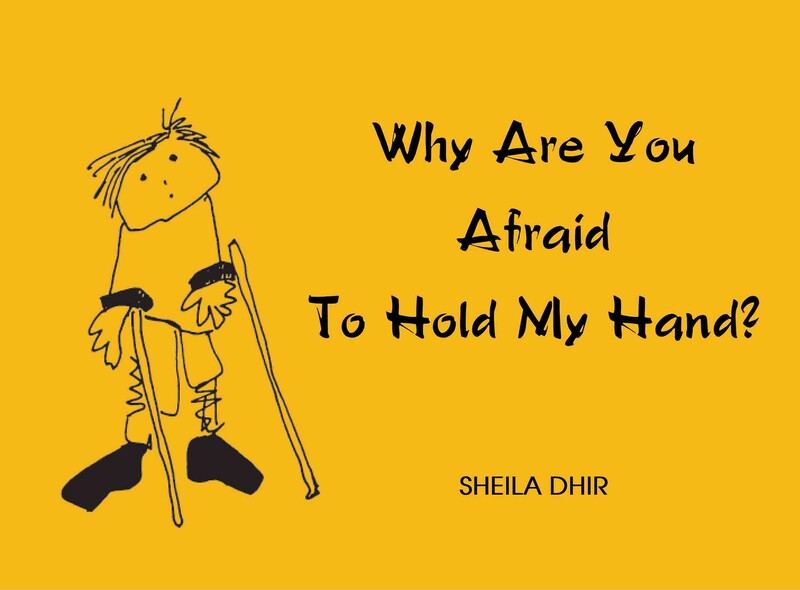 This book offers straight-from-the-heart answers to common doubts and misconceptions about disability. The childlike drawings are as simple and powerful as the short poems. Playful little Malu is in trouble! 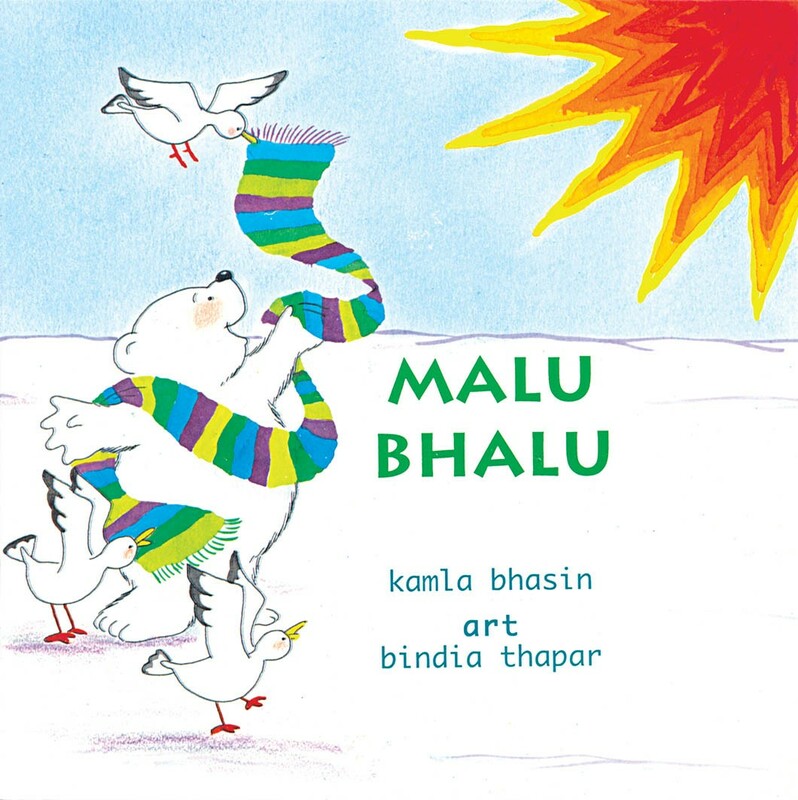 The adventures of a young polar bear in the North Pole. Enchanting illustrations reiterate the theme of gender equality. It lets you feel and find, climb and plunge, sail and savour and soar… all from your favourite spot. What can it be?